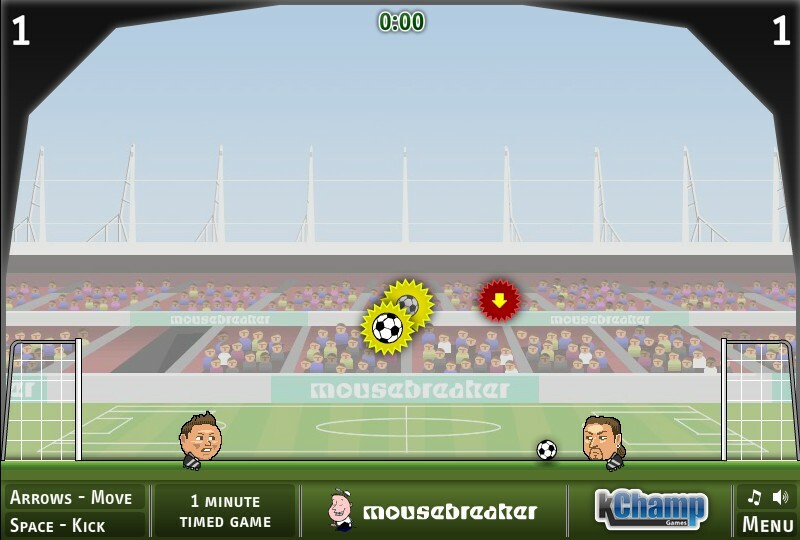 Sports Skill Physics Two Player Mouse Breaker Soccer Football Versus Click to find more games like this. 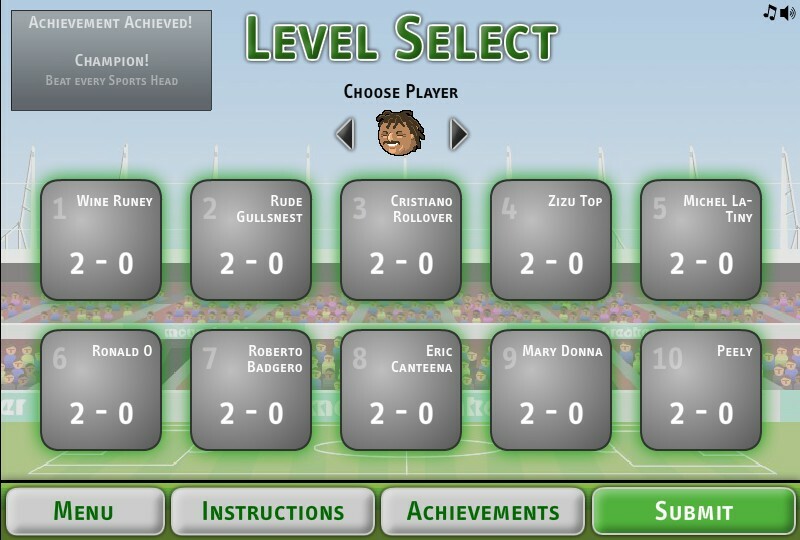 Go head-to-head in this soccer battle of the titans! 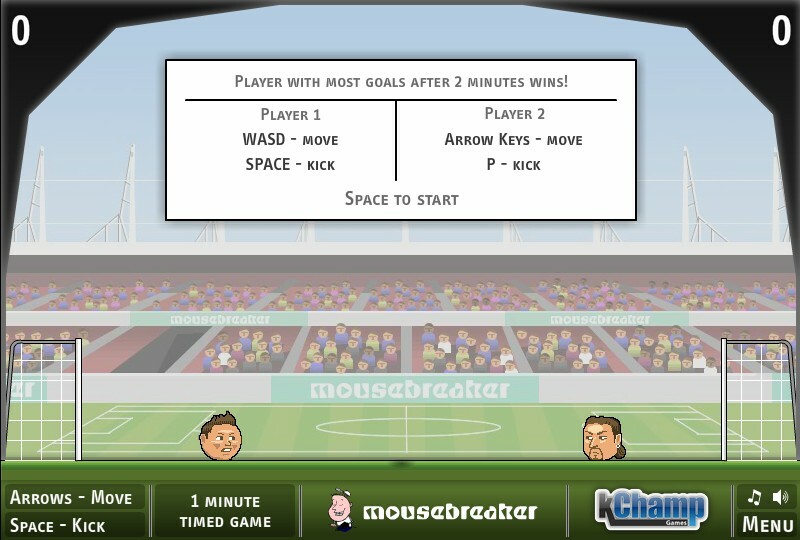 Try to score as many goals as you can in two minutes, while protecting your goal from your opponent. 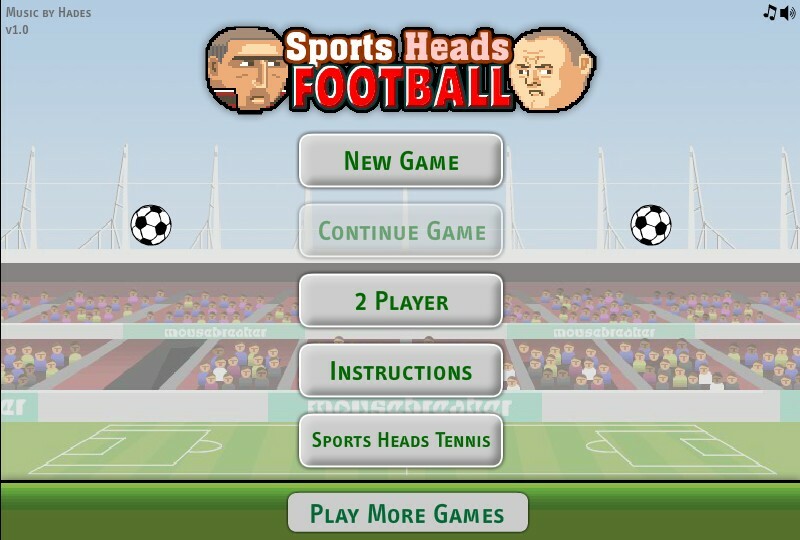 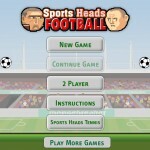 Hit power ups with the ball to get an advantage over each bobble-headed sporting hero!